Robert Silverberg: In the Beginning. Tales from the Pulp Era. Silverberg has been extremely productive for many years. ISFDB lists 84 short stories published in 1957. 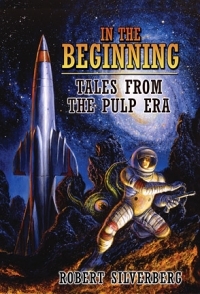 A small fraction of the early stories (16 from 1955-1959) are reprinted in this collection, together with lengthy and entertaining introductions telling of his collaboration with Randall Garrett and his work as an editor of magazines which he to a large extent filled with his own material. At least the small fraction of stories in this collection are surprisingly readable and have quite a lot to say about bureaucracy, xenophobia and just plain human interactions. The only story that failed to interest me was also the least thrilling one, “New Year’s Eve – 2000 A.D.”, dealing with the question if the new millennium starts at the beginning of the year 2000 or 2001. 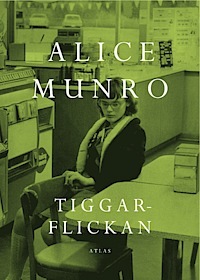 Alice Munro: Tiggarflickan (The Beggar Maid). 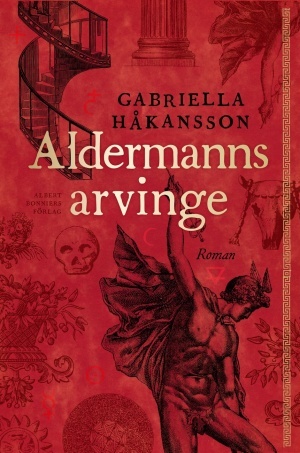 It might have been due to the translation, so I will have to read her also in English, but I was actually not very impressed by this collection of connected stories by the Nobel Prize Winner. This might be due to the slang and expressions which did not feel true for the time, and this tended to obscure the story that otherwise well described especially how it is to be brought up in a worker’s home and then be married into a rich family. The novel also had a lot to say about motherhood. C. Johan Masreliez: The Progression of Time. This book describes an ambitious project, aiming at explaining several philosophical and cosmological problems, some of which have haunted humanity since antiquity. One of these is whether the universe has existed forever or been formed in a “Big Bang”, and it is then excellent to go back to Parmenides, who, untainted by Christian and other creation myths, about 2500 years ago stated that nothing can be formed from nothing, i. e. that if the universe exists it must have existed forever. Of course, it may be questioned if the universe as we know it does exist as a physical reality or is just a simulation in a computer (as proposed by Nick Bostrom and related in the film The Matrix), but if it does exist it is not intellectually satisfactory to consider that it was just suddenly formed. Another problem that Masreliez tries to solve is if there would be any centrifugal force in a place very far from everything else – in relation to what would there be any rotation? This has some bearing on life in space stations and generation space ships, which usually (in sf) is facilitated by artificial gravity from rotation. Both these are real philosophical problems which I really would like to get solved. To both these (and several other) problems Masreliez proposes as solution that the scale of the universe is increasing, and that this growth also includes time. However, when everything increases, including the speed of light, atomic vibrations etc., there should be no effects at all, and I have not been able to follow his reasoning when he explains how this would create an absolute reference frame for rotation or the red shift of light from distant galaxies. Masreliez also uses his scale-expansion theory to explain two of Zeno’s paradoxes regarding motion, but fails to argue against the modern explanations. He considers it impossible to use differential calculus for motion since it should follow quantum mechanics, but does not refrain from using this kind of mathematics in his own calculations. His explanation for inertia as a curved space-time phenomenon is to me actually less comprehensive than another explanation for the movement of an arrow he mentions as a bad example, that “a fairy named Sally carries the arrow in her left hand”. 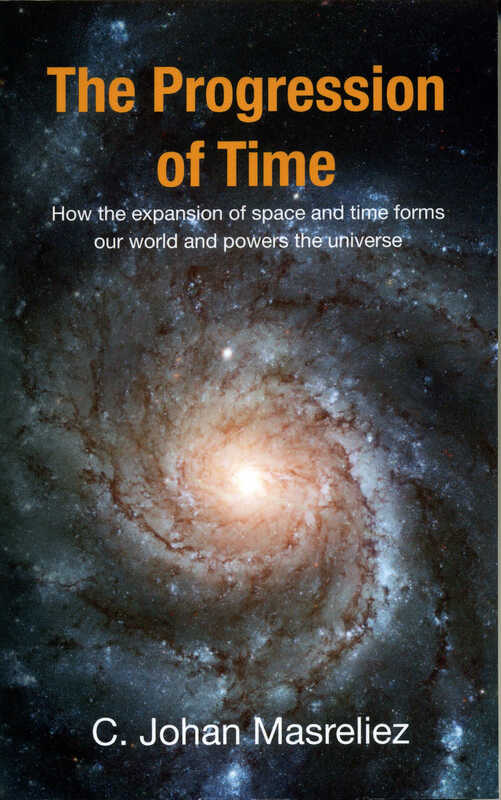 Finally, the title of the book suggests that he could explain the nature of time, but at least to me this is not convincing. The book ends with a statement, “Let us be humble…” – the impact of the book would have been higher if Masreliez had not repeatedly attacked his opponents and e. g. accused them of being unwilling to accept new approaches or “motivated by other considerations than science”. 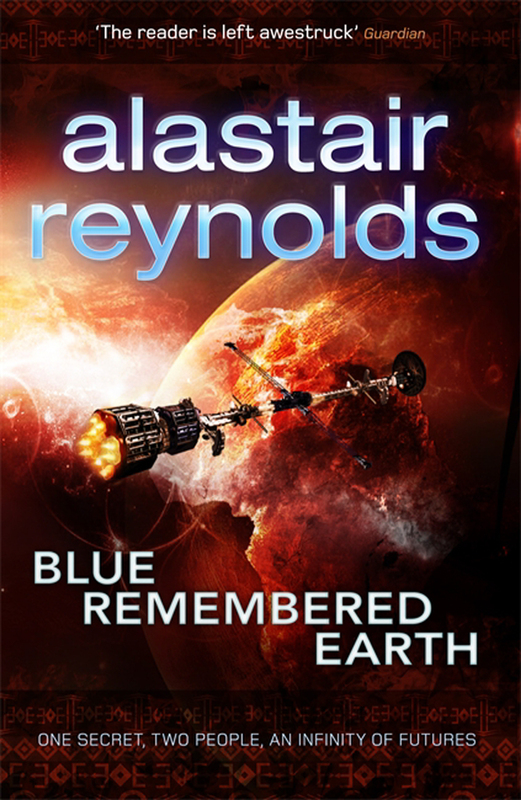 Alastair Reynolds: Blue Remembered Earth. This is real hard sf at its best. Although much of the biology and technology is hard to believe, no scientific laws are broken, even if some of the information handling appears difficult. This is a story about a society where crime is almost impossible since a central computer monitors everything. It is also a story about a family with lots of conflicts, and about uploading of consciousness into or distant control of androids. The story is set in Africa, an artificial land in the Indian Ocean, on the Moon, on Mars, on an asteroid etc. I liked this very much and I am looking forward to the second volume of this story. 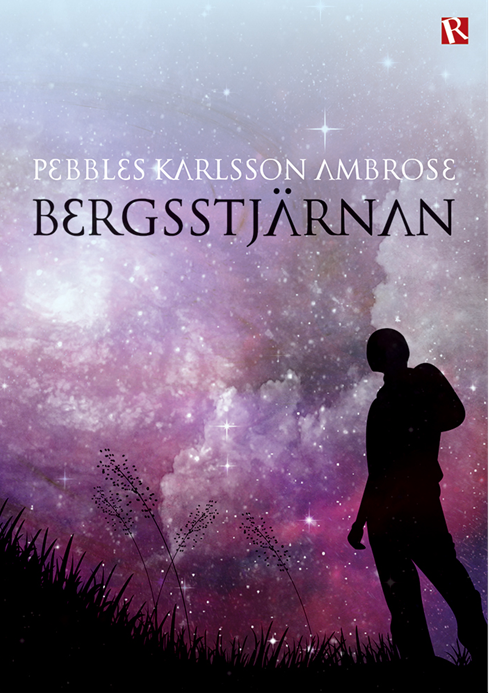 There is not much sf written in Swedish and every attempt is welcome. This novel starts as a real sf story with a crash-landing of a spaceship on a planet far from the centre of civilization, and the description of nature and life on this planet is as good as in many early sf novels. Space travel and communication is almost instantaneous, but that is quite common in sf stories. However, the use of Latin names of stars and constellations for people (Zeta Orionis!) and empires is really irritating. It is not very likely that planets around the stars of Ursa Major would constitute an empire, and when the child that survived the crash-landing is raised by a woodcarver and then is found and turned into the ruler of an empire the story really becomes a fairy tale rather than sf. The power struggles and relations never get interesting enough, and the handling of conflicts are not convincing. 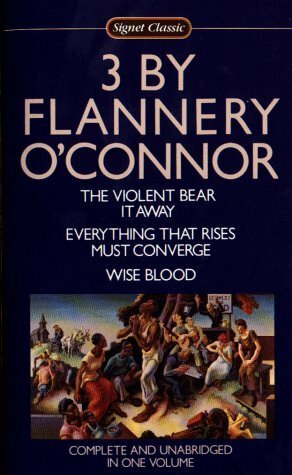 This captivating novel is said to be in the “Southern Gothic style”, and both characters and the story are clearly odd. In a wonderful language we are told how a discharged soldier becomes a preacher for an atheist “Church of Christ Without Christ”, gets competition, meets a lot of strange people and finally blinds himself. Highly recommended. 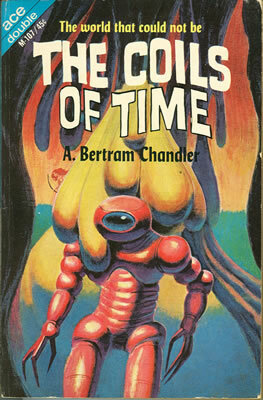 A. Bertram Chandler: The Coils of Time. Most of A. Bertram Chandler’s stories describe the adventures of Commodore Grimes in space, similar to ordinary ship stories, e.g. Captain Hornblower. This novel is not part of that series, and is instead about a time machine constructed on Venus and used by a man who wants to change the fate of his beloved who died in an attack on her space ship. Much of the story takes place in a past where the hero of the story is subjected to just too much torture for the story to be worth reading. 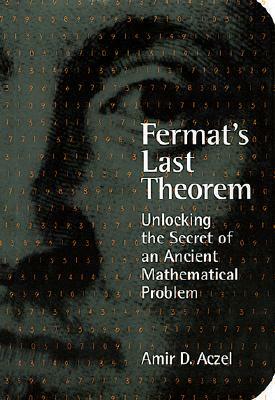 Amir D. Aczel: Fermat’s Last Theorem. This excellent little book deals with the solution to the problem: Is there any solution to the equation xn + yn = zn where n is a whole number greater than 2. For 2 it is easy: 22 + 32 = 42. In 1637, Fermat wrote in a book that he had found a truly marvellous proof that there is no other value for n that satisfies this equation, but the margin was not sufficient for him to write it down. The story about the final proof in 1995 takes us from a start in cuneiform writing about 4000 years ago via the golden section, topology, imaginary numbers and non-Euclidean geometry. It is entertaining, intellectually rewarding and actually thrilling at the end when the almost final proof is refuted. This book is a long story about the birth in 1800 and early years of a son of a peculiar English gentleman who has based his fortune on sugar from Jamaica. The father was also engaged in a revolutionary society that admires antiquity and wants to apply ideas especially regarding sexuality to our times, and the boy becomes infatuated in Napoleon, whom he actually meets on the island S:t Helena. The story is a pleasure to read, with vivid and interesting characters, well described localities in London and Italy, and I will definitely read volume two of this epic that sheds light on politics and philosophy during an interesting period. Jaine Fenn: Consorts of Heaven. 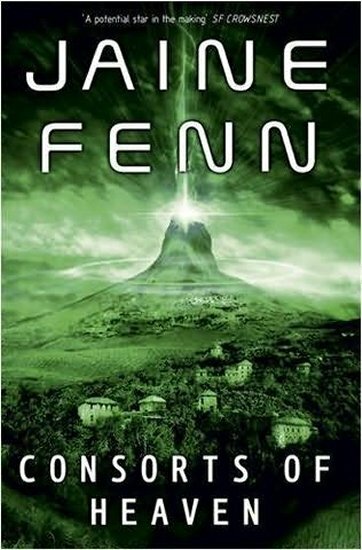 I liked the first volume of Fenn’s Hidden Empire series and this story is set in the same universe although only loosely connected to Principles of Angels. A very large part of the book is about life in a primitive society where the stars are considered to be gods, and people are subjected to religious repression by priests and aliens which are unknown to everyone. This part gets fairly boring and it is only in the end that the story really becomes interesting, even if the female protagonist is quite fetching.